I’ve decided to take a break from politics and get back to the Phoenix / Freemasonry connection. This piece is about the Phoenix “Points of Pride” the “33” landmarks and attractions within the Phoenix city limits which, according to Wikipedia, “claim to represent the best features of the city for both residents and visitors.” Apparently, each Point of Pride was “selected through an election process that involved 40,000 residents voting for their favorite destinations and resources.” These sites include man-made structures such as the Phoenix zoo, sports stadiums, and St. Mary’s Basilica, as well as natural features including Camelback Mountain, Hole-in-the-Rock, and Papago Park. Other designated Points of Pride include Native American sites, libraries, and even a shooting facility. The Mystery Castle. Built in the mid-1900’s by an esoteric recluse and encoded with Masonic and esoteric symbology. Perhaps you can already see where this article is going. “33” landmarks and attractions. Not 32 and not 34. Perhaps it wouldn’t be so strange if any other city had an official list of “33” landmarks and attractions, but Phoenix is a hive of Freemasonry and is located on the “33rd” degree parallel. It is locat ed in the “Valley of the Sun” and named after a mythological Greek bird which rises from the ashes of a fire. If you’ve kept up with my research you know that the Montezuma’s Grand Mason Lodge is carefully positioned within the city street grid system of Phoenix, AZ to mark and represent the exact spot where the “all seeing eye” is located on the back of U.S. One dollar bill. This same pyramid on the One Dollar bill in case you don’t know is the Pyramid of Khufu or (The Great Pyramid of Giza). 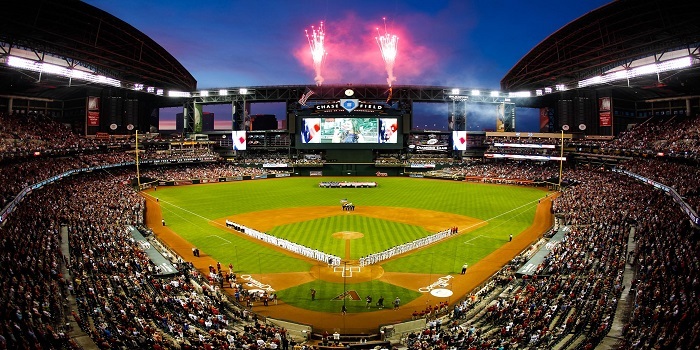 Chase Field. Designed and built in the 1990’s as is an extension of the original pyramid which was laid into the Phoenix street grid. See my article here for details. This article examines these Points of Pride and adds one more grain of decoded truth to an already surmounting body of evidence which proves that Freemasons have been, and still are directing the larger edifices of Phoenix, Arizona. “31” or “33” Points of Pride? First things first. Do the Phoenix Points of Pride number “33” like Wikipedia claims, or “31” like the Phoenix Pride Commission states? Well, if you go by the official number stated on the Commission website you will have 31, but if you count the number of official “Phoenix Point of Pride” plaques which are erected in front of the locations themselves, they actually number 33. Right off the bat, we see the hidden hand of Freemasonry. Hidden hands hide numbers, and Masons love hidden numbers. The discrepancy comes in the Papago Park listing. The Commission lists Papago Park, Hunt’s Tomb, and Hole-in-the-Rock all as one Point of Pride when in actuality they are 3 separate sites. Pueblo Grande. The greatest of ancient Hohokam Archeo-astronomical sites in the Phoenix area. This site and the surrounding area represents and records the advanced hydrological understanding of this ancient culture as well as their knowledge of the stars, expansive trade patterns, and the principles of the procession of Earth. Most, if not all of these sites have something to do with Freemasonry or esoteric energy of some kind. I’m actually surprised that the Tempe Municipal Building isn’t on this list. Perhaps that would be a little too brash even for them. Hunt’s Tomb. 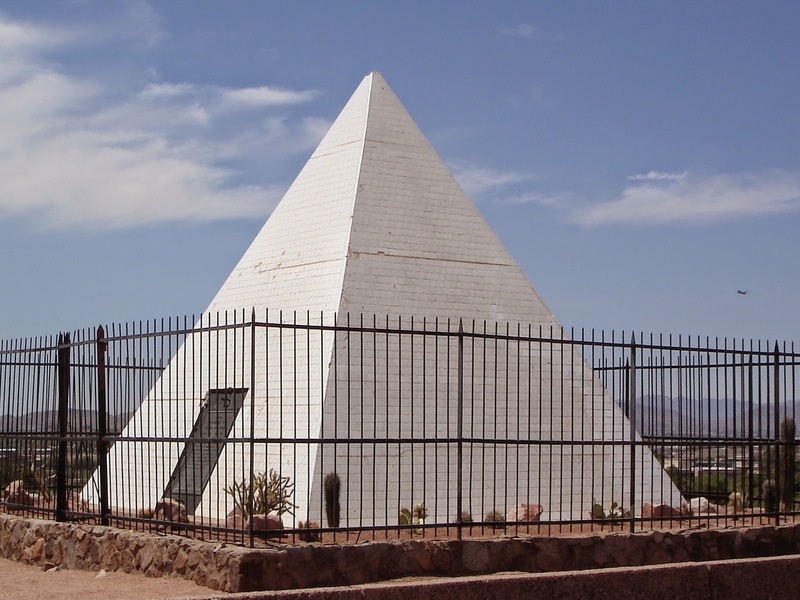 Final resting place of the first Governor of Arizona George W.P. Hunt. Open and active high ranking Freemason. Most everyone mistakes this pyramid as a pyramid but it is in actuality a Pyramidium as its base measures exactly the same as the missing top of the Pyramid of Khufu. Like many things the Freemasons get their hooks into, they don’t always begin as Masonic but are co-opted into their system as they build upon it an effort to either stake out territory or harvest the energetic consequences of their manipulation. Was the popular Phoenix Point of Pride program a Masonic project from the beginning? Was it a program designed to highlight and bring attention to specific areas of the “Valley of the Sun” for tourism or was it designed to fulfill a deeper purpose? I don’t have these answers and without a deeper knowledge of esoteric physical energy work, I’d only be guessing. Do I believe the Freemasons utilize higher energetic aspects of architecture and symbolism? Without a doubt I do, and you should to after researching this topic for yourself. As to understanding the specific execution of this sorcery/technology I am at a loss, for I’m not privy to the higher teachings of the Freemasons or any other esoteric group. But the fact that this technology exists and surrounds us is as obvious as the sorcery inscribed into the one dollar bill. Hole-in-the-Rock. Located in Papago Park is the site of an ancient Hohokam Archeo-astronomical observation point. This hole (the other hole which is just behind and above the one you see in the photo) allowed the sun to shine through and light up specific markers which were carved into the floor of the cave. It marked solstice, and equinox and provided the Hohokam with information necessary for farming and planting. With the invent of the internet the masses are catching on to this symbolism and ritualistic use of this ancient technology and we are beginning to understand how these symbols and energies are being used to guide or “herd” society as a whole. This knowledge can no longer be held back and the Freemasons along with the other ruling elite know this. This has forced them to shift gears and create new paradigms from which to exact their control. This isn’t as dramatic as it sounds as it doesn’t happen in the span of a 90 minute Hollywood movie. This is real life and it occurs at a much denser pace, a pace resonant to the physical three-dimensional world in which we live. The Arizona Center. Notice the Masonic “Pillars of Boaz and Jachin” constructed into the primary design? These were the pillars just outside of King Solomon’s temple spoken of in the bible and the pillars which adorn every altar in every Masonic lodge on earth. Along with hope, I believe this to be humanities greatest weakness while simultaneously being the source of the elites greatest power. As a society, we have been conditioned to think of our species and the progression thereof in 70-year frames. This is normal, as we once used to live about this long. However starting around the 1950’s we began to consume movies, television, and media and the world began to spin at an ever-increasing rate. Today, in the span of a one-hour sit-com all problems are solved and the world is right again. At the end of a 90-minute movie, the good guys win and everything is wrapped up nice an sweet. Deer Valley Rock Art Center. Located on the north side of Phoenix is a preserved mountainside of Hohokam and Pima petroglyphs. 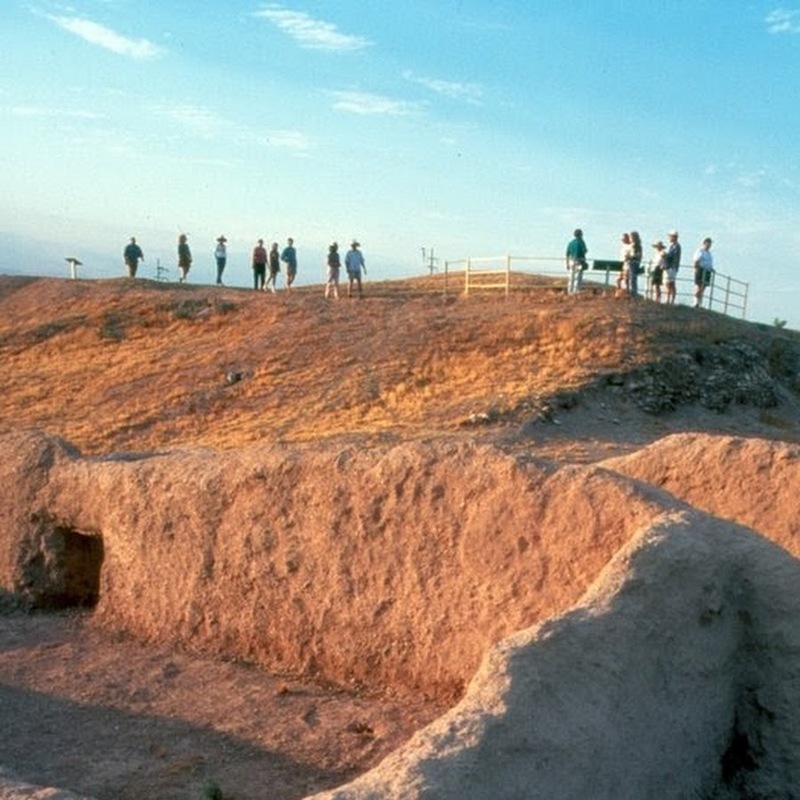 This site marks the “entrance” to the “Valley of the Sun” in ancient times along the trade routes which ran from Mezo-America to the Pueblo cultures of northern New Mexico. The fact is, history doesn’t reflect this falsehood in the least. We have been exposed to this fiction all our lives and conditioned to expect it in our own daily reality. This not only empowers the elite who are in control of global finance and resources but breaks down and reconstructs artificial timelines so that we don’t recognize true and present dangers and the insidious advance of enslaving ideologies such as communism or Islam. I shall digress here as this broaches an entirely different subject and one which would distract from the purpose of this article. If this topic interests you please know that I’ve written about it at length in my article here. And also here. If you need further proof that the Phoenix “Point of Pride” program was at the very least co-opted towards the end, well here you go. The Phoenix Points of Pride program was initiated by the Pride Commission, created in 1991. It was this commission who was responsible for maintaining the Phoenix Points of Pride and overseeing the sites during their nomination, designation, and dedication process. According to the commission page located on the www.phoenix.gov website, this commission accepted nominations from residents and selected locations for the Point of Pride ballot. 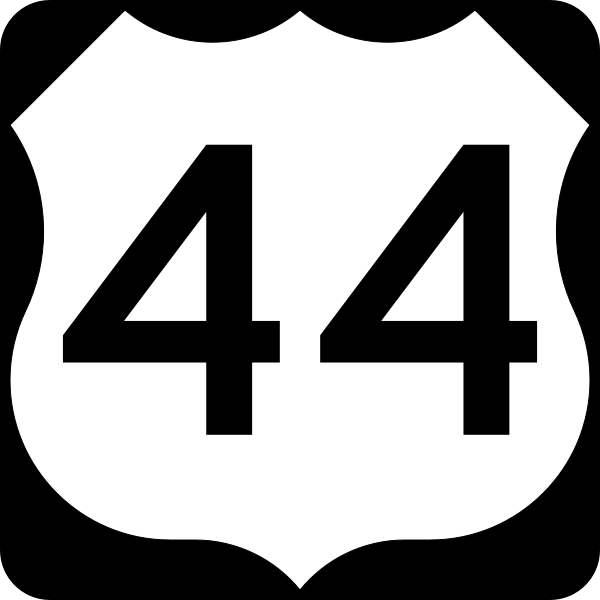 The residents then voted on these decided locations and the commission determined how many of the locations receiving the greatest number of votes were designated as a Point of Pride. The Arizona Biltmore. 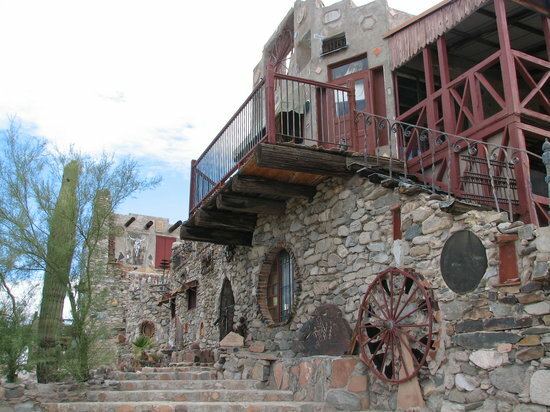 The first hotel in Phoenix and built by men such as Frank Lloyd Wright, Albert Chase McArthur, and William Wrigley Jr. All men with heavy connections to Freemasonry. These men designed, built and operated this oasis for the elite during Phoenix’s early days. It is a well preserved and shining example of wealth, decadence and control. The Program ran from 1992 to 2008. The first 25 Points of Pride were selected in 1992 in the wake of the Martin Luther King Jr. holiday controversy. 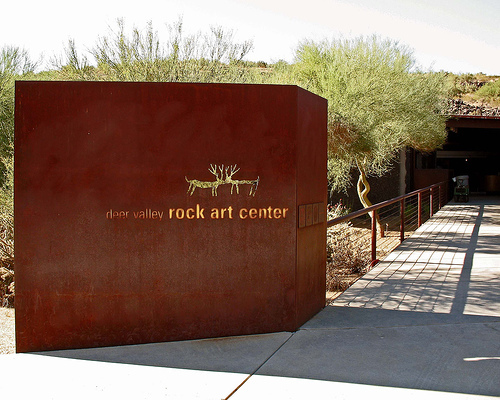 The Cricket Wireless Pavilion and the Deer Valley Rock Art Center were added in 1996 and 2000 respectively. The Japanese Friendship Garden, Ben Avery Shooting Facility, and the Thomas J. Pappas School were selected in 2004. 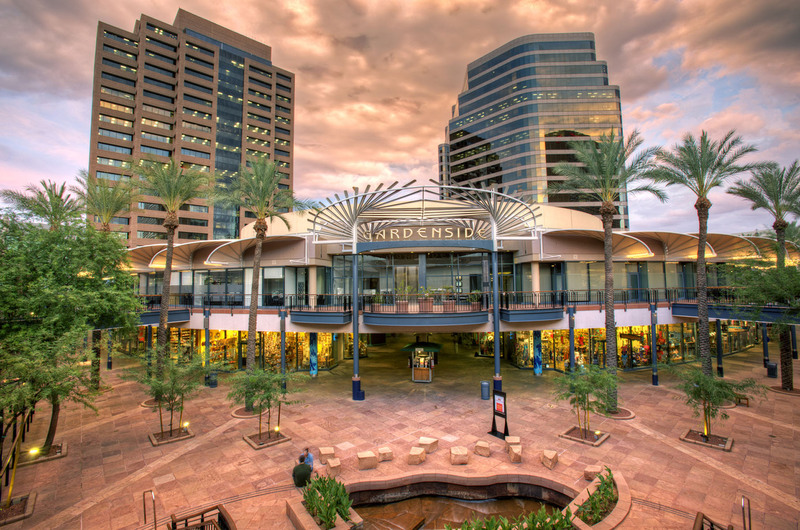 ASU West Campus, Burton Barr Central Library, and Cutler-Plotkin Jewish Heritage Center are the most recent Points of Pride, selected in 2008. St. Mary’s Basilica. Founded in 1881 and staffed by Franciscan Friars since 1895. 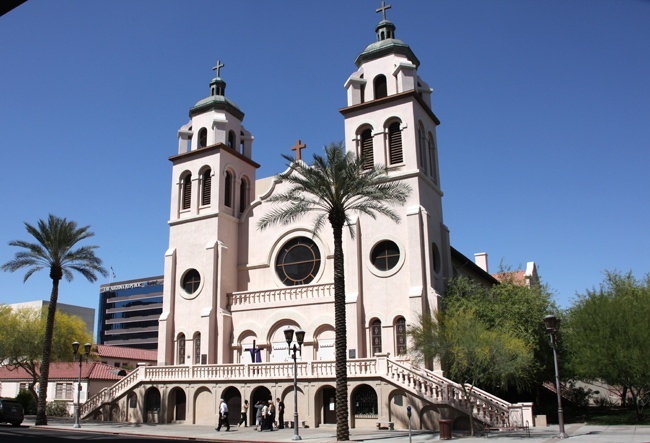 Home to Arizona’s largest stained glass window collection. Incorporating Roman architecture all the domes are compound design with the pendentives, transferring the weight of the roof to the pillars. It was at this time in 2008 that Phoenix mayor Phil Gordon changed the Phoenix Pride Commission to an ad hoc commission, meaning that it would meet on much more infrequent basis due to budget shortfalls. This defunding in turn sealed the fate for the Pride Commission ending the total number of Points of Pride at 33. Coincidence? Is Phil Gordon a member of the Freemasons? Was he asked or somehow swayed to defund the commission? Once again, there is no way we can know and at this point, I suppose it doesn’t matter. What’s done is done and once again we have a numeric link to Phoenix sites and attractions. Or perhaps a better way to say it is. We now have an esoteric and energetic numerical alignment to Phoenix’s Points of Pride which is made up of ancient Hohokam Archaeoastronomical sites, Masonic architecture, and sites of religious and spiritual significance. Fascinating to know the symbolism and ‘energetic consequences’ as you say of the paradigms hidden beneath seemingly simple tourist destinations. Would love to explore further! Great post thanks for posting this.